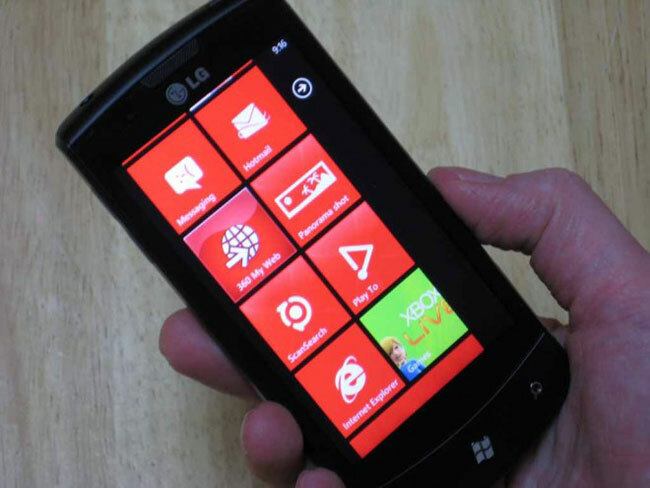 Vodafone To Roll Out Windows Phone 7.5 Mango Tomorrow? It looks like the first mobile carrier may be rolling out Windows Phone 7.5 mango tomorrow, according to a recent report the Vodafone group is scheduled to release the Windows Phone 7.5 Mango update to its range of devices from tomorrow the 21st of September. The news comes from German site Windows smartphones, who have said that the update will roll out to certain devices tomorrow and is expected to be available to all Windows smartphones on the network by the end of the month. This has yet to be confirmed by Vodafone or Microsoft, I guess we will find out some more details tomorrow.